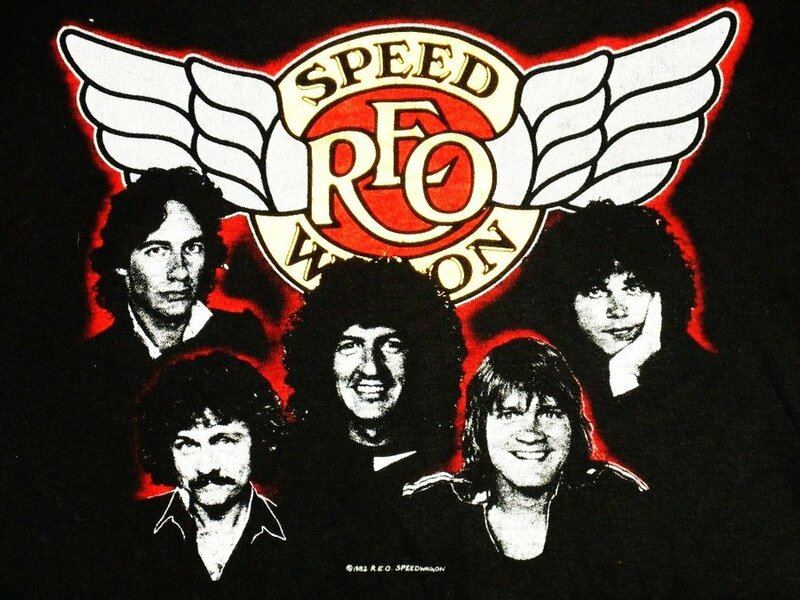 BY the time REO Speedwagon came to town to support the album, because that is what arena rock artists did in the 1980’s, their show was the hottest ticket around, and the first I paid a scalper for the right to attend. The show opened, much as they do now, with the thunderous beats that introduced “Don’t Let Him Go,” and as the stage lit up there was Gary Richrath with his sunburst Les Paul and flowing rock star hair. 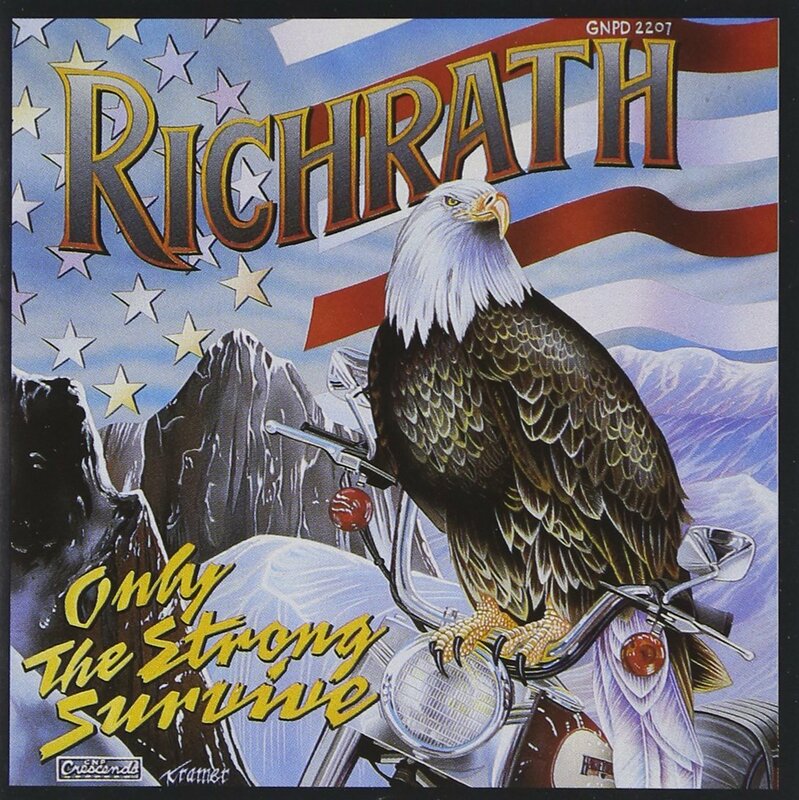 Richrath had swagger, he was a larger than life presence, and combined with the stage antics of Kevin Cronin, REO were the masters of the arena. “Hi-Infidelity” represented the pinnacle of REO’s storied career, and the ballad “Keep On Loving You” represented everything that made the Cronin/Richrath team special, because even though it is a tender ballad, the mid-section features Richrath’s guitar at its best. Only those who were there know the real reason Richrath and his bandmates eventually parted ways, but the band fared much better than their erstwhile guitarist did. Richrath did release one album under the moniker “Richrath” and wound up performing some club dates. The album was respectable, but focused too much on laying claim to the classic REO sound instead of featuring Richrath’s guitar work. For many years, Richrath seemed to be the answer to the question “Where are they now?” and while he would make an occasional appearance, it was clear he was battling demons and losing. Richrath was overweight and almost unrecognizable when he appeared with REO for the last time in 2013, but all he had to do was play the guitar and he became instantly recognizable. Perhaps more importantly was the fact that Richrath and Cronin were onstage together, regardless of the circumstance. If you came of age during the 1980s those guys were your heroes, the quintessential rock stars, the fact that there was some creative tension between the pair only added to the mythos. With so many rock stars touring and performing well into their 70s, Richrath’s passing at age 65 is as tragic as the lack of recognition he received in his lifetime. Take a listen to “Flying Turkey Trot” and you will quickly get a sense of his unique approach, and why he played the Les Paul. The thought of Richrath and Cronin never sharing a stage again does make me sad, but I imagine that his spirit will loom large at REO’s subsequent shows now that Gary has left his earthly body and left behind his body of work and his sunburst Les Paul. A guitar that will never sound the same again. This entry was posted in Artist Spotlight. Bookmark the permalink.